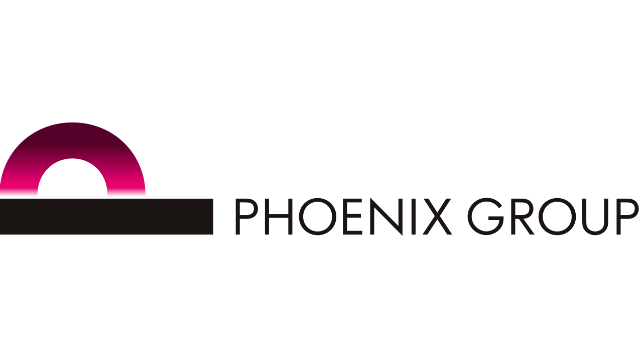 Making the move to Phoenix offers you the exciting prospect of being a key figure in the Group Company Secretariat function. Phoenix Group is the largest specialist consolidator of life assurance funds in Europe. A member of the FTSE 100 Index, with a premium listing on the LSE and one of ‘Britain’s Top Employers’ for the last 6 consecutive years, 10.4 million policyholders and assets under management of £240 billion, including the recently acquired Standard Life Assurance, Abbey Life and AXA Wealth businesses. Act as secretary of a certain number of boards, board committees and/or management committees (prepare agendas, collate and issue papers, attend and take minutes of meeting, deal with any queries arising and issue/follow up matters arising from meetings). Ability to assimilate facts in fast paced meeting environment. Experience of working in the financial services industry.